The Indo-Pacific origin tetraodontid Tylerius spinosissimus is reported firstly in the Gulf of Antalya by 3 specimens. 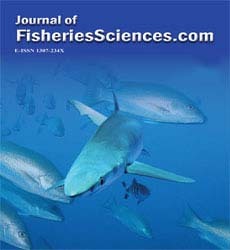 This report increases to six the number of the tetraodontidae family members in the Gulf of Antalya, Turkey. Spiny Blaasop belong to tetraodontidae of which are characterized by sharp, plate-like teeth and a spiny loose skin that allows them to swell up into a spiny ball after pumping water into their stomachs (Mohamed et al., 2013). Tetraodontids inhabit tropical and temperate seas, most fre-quently in shallow nearshore waters, sometimes entering more brackish or fresh water habitats. All species are carnivorous. The flesh of many species is reportedly of excellent flavour and is consumed locally in many areas, especially Ja-pan. However, many species are toxic (tetro-dotoxin) and their consumption has caused seri-ous (sometimes lethal) poisoning. The occurrence of the toxin is more prevalent in certain species, but may vary by season or sexual condition, and its presence is uncertain for many species. It is concentrated in the internal organs, especially liver and gonads (Shipp, 2002). There are six species of the tetraodontidae family members in Turkish seas. Lagocephalus spadiceus (Richardson, 1845), Lagocephalus suezensis (Gohar and Clark, 1953), Lagocephalus sceleratus (Gmelin, 1789), Sphoeroides pachygaster (Müller and Troschel, 1848), Torquigener flavimaculosus (Hardy and Randall, 1983) and Tylerius spinosissimus are indopasific origin. Only S. pachygaster is tropical Atlantic origin (Turan et al., 2007; Corsini-Foka et al., 2010). Actually, there are ten tetraodontidae species in the Mediterranean Sea, adding to the above: Ephippion guttiferum (Bennett, 1831), Sphoeroides marmoratus (Lowe, 1838), Sphoeroides spengleri (Bloch, 1785) and Lagocephalus lagocephalus (Linnaeus, 1758) (Vacchi et al., 2007). First occurrence of alien Tylerius spinosissimus (Regan, 1908) from the Turkish waters in the Mediterranean Sea is reported from the Iskende-run Bay (Turan et al., 2010). This is second re-port from Turkish Mediterranean Sea and first report from Gulf of Antalya. 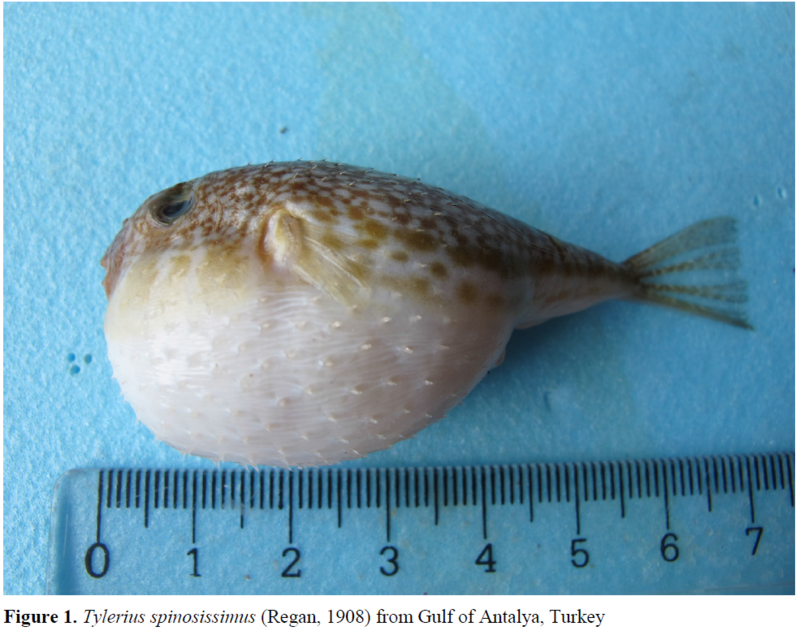 A total of three specimens of T. spinosissimus (2.90 - 7.80 g) were collected by trawling activi-ties in the Gulf of Antalya (36° 41' N, 31° 22' E / 36° 41' N, 30° 56' E) on 2 April 2013, at 40 m of depth (Figure 1). Samples were preserved in 4% formaldehyde solution and deposited at the Mu-seumum of the Fisheries Faculty of Akdeniz University (Fish Box: 71). 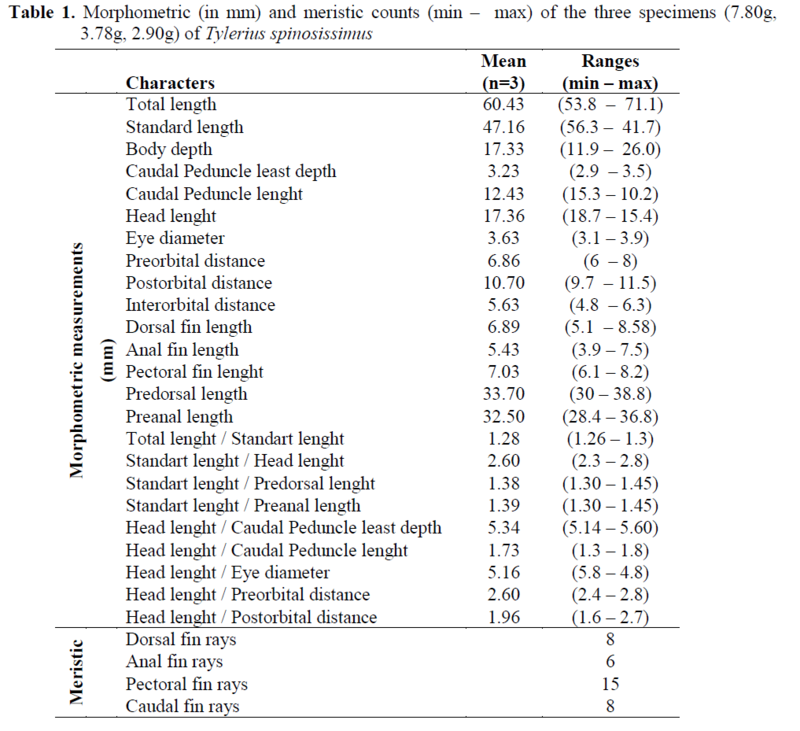 Tylerius spinosissimus samples were identified by Smith and Heemstra (1986), Matsuura (2001), Turan and Yaglioglu (2011), (Table 1). 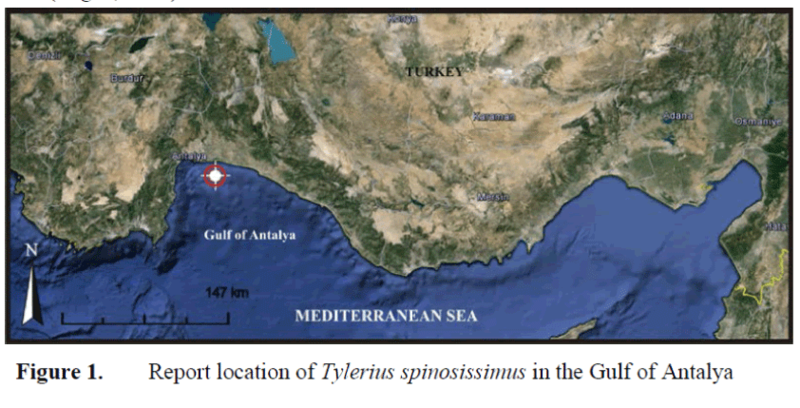 Figure 1: Report location of Tylerius spinosissimus in the Gulf of Antalya. This family members of tetraodontidae inhabitats tropical and temperate seas, most frequently in shallow near shore waters, sometimes entering more brackish or fresh water habitats (Shipp, 2002). Τhe spiny blaasop, T. spinosissimus, is a tropical, bathydemersal species (250–435 m) in its natural range of distribution, the Indo-West Pacific (Froese and Pauly, 2010). The species was recorded for the first time from the bay of Trianda, north-western coast of Rhodes Island, south-eastern Aegean Sea, after then Golani et al.,(2011) reported from Israel shores and Turan and Yaglioglu, (2011) was re-ported from Iskenderun Bay of the Mediter-reanean shores of Turkey. This is second record from the Turkish Mediterranean Sea and first re-port from the Gulf of Antalya. These findings suggesting that T. spinosissimus expands a con-siderable westward extension of its distribution range in the eastern Mediterranean. The success of lessepsian migrant T. spinosissimus in the colonization of the eastern Mediter-ranean could be the result of occupation of an un-saturated niche and of out-competing local spe-cies on resources such as food and adaptation to the new ecosystem. 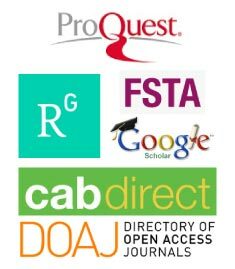 Froese, R., Pauly, D., (2010). Fish Base. World Wide Web electronic publication. version (12/2010) www.fishbase.org. Matsuura, K., (2001). Tetraodontidae. Puffers. In: FAO Species Identification Guide for Fishery Purposes. The living marine Resources of the Western Central Pacific. Vol. 6. Bony Fishes, Part 4 (Labridae to Latimeriidae), estuarine Crocodiles (Carpenter K.E. & V. Niem, eds), pp. 3954-3957. Rome: FAO. Mohamed, K. S., Sathianandan, T., Kripa, V.V., Zacharia, P.U., (2013). Puffer fish menace in Kerala: a case of decline in predatory control in the southeastern Arabian Sea, Current Science Journal of Indian Academy of Sciences, 104(4): 426-429 pp.